David Dunn, what a man. What a signing. Bringing in City players just like I do, love it! David Dunn, what a player! How can I not win the league now, right? Griffo: Haha, just the one...for now. 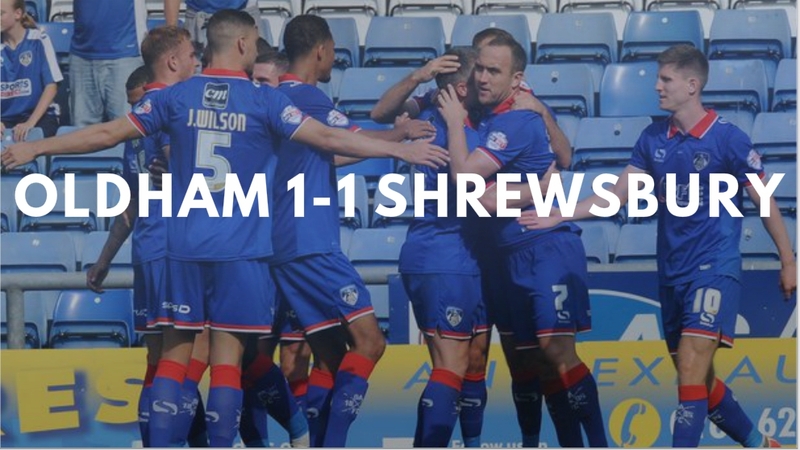 Not the ideal way to start our season, with a narrow 1-0 loss to Walsall, Tom Bradshaw with the winner in the 93rd minute. Popping up in the box with a header. It was a poor performance, keeping just 35% possession. 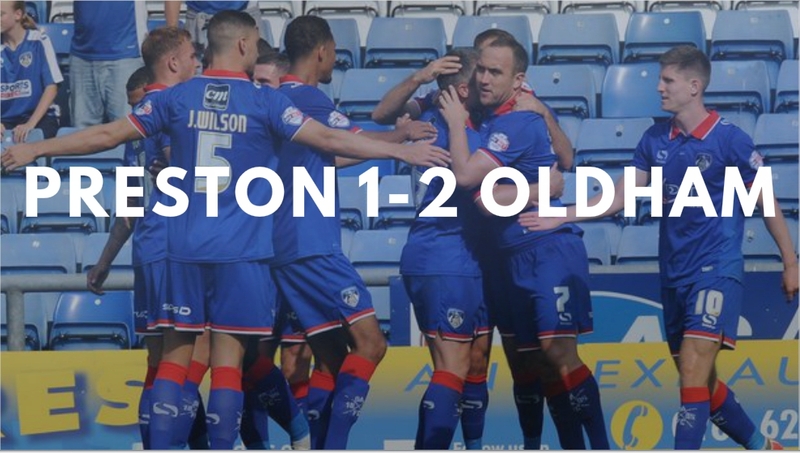 We very fortunate to beat Preston in this one, we were able to score two in quick succession. A Jonathan Forte header, and Zeli Ismail's tap in from a rebound. Sandwiched either side of those two was a contentious Adam Reach goal, the Englishman looked a fraction offside when he scored the goal but it was given anyway. Joe Coleman made a string of excellent saves to win us the game. 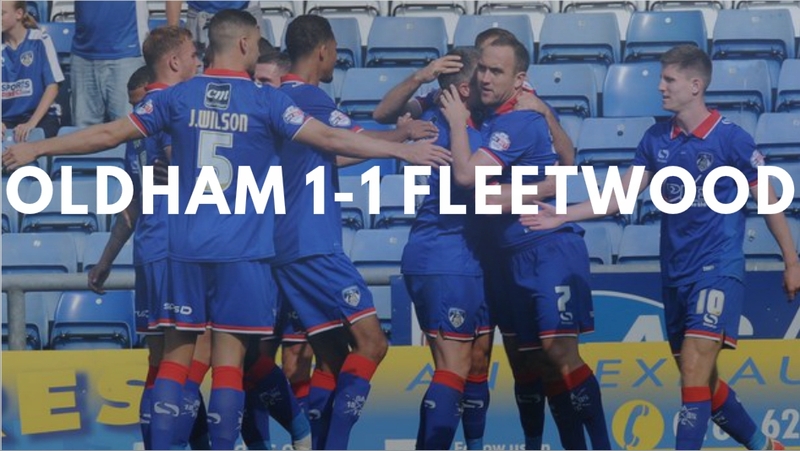 A big improvement, we were good value for the point in our first home game against Fleetwood Town. Irish striker Rhys Murphy gave us the lead in the 33rd minute, getting the decisive touch from a Zeli Ismail. But it wasn't to be, David Ball getting the final touch on an incisive breakaway. Our first league win of the season came away at Colchester, despite falling behind to a superb curling effort from Chris Porter. But just moments later Rhys Murphy latched onto a long punt upfiedl by Timothee Dieng to equalise. Dominic Poleon gave us the lead in the 72nd minute, a stupendous shot which swerved into the top right corner. We rounded an impressive performance with a goal from Joseph Mills, our left back converting the rebound off a Carl Winchester shot. 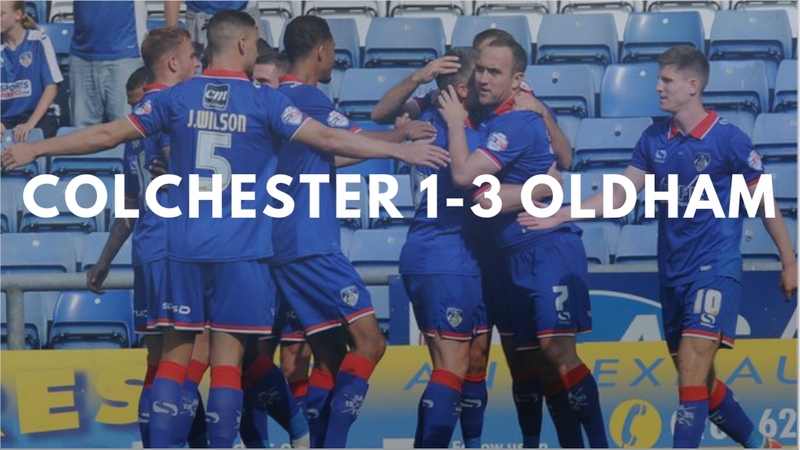 We failed to capitalise on our win over Colchester, after James Wesolowski scored from just outside the penalty area, we needed a late Dominic Poleon strike eight minutes from time to salvage a point at Boundary Park. Zak Whitebread scraped his initial effort of the line, but Poleon was alert to the ball and converted at the second attempt. 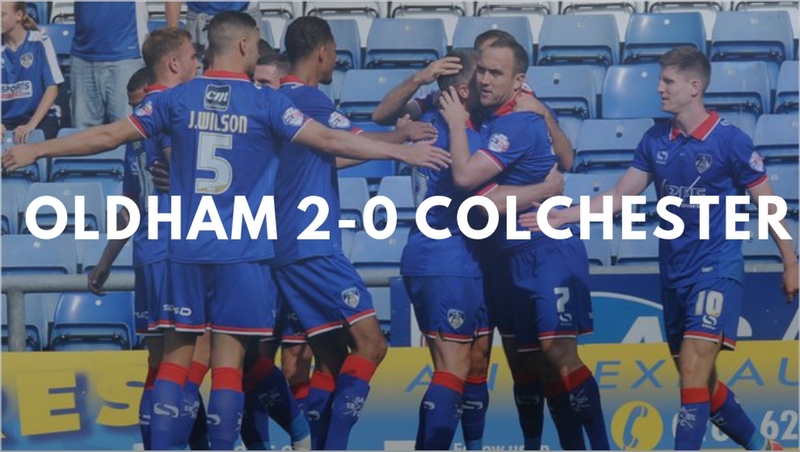 Not much was expected going into this game, with looking to fight for promotion not many gave us a chance. But Dominic Poleon gave us the lead, glancing in a Zeli Ismail cross. Abel Hernandez managed to level the scoring within five minutes of the second half, David Cornell saved the initial attempt. But couldn't hold on to it, and Hernandez gobbled up the rebound. Aaron Kuhl put us into the 3rd round. It was mainly down to Allan McGregor who couldn't get dwon quick enough, letting the ball slip through his grasp and into the net. 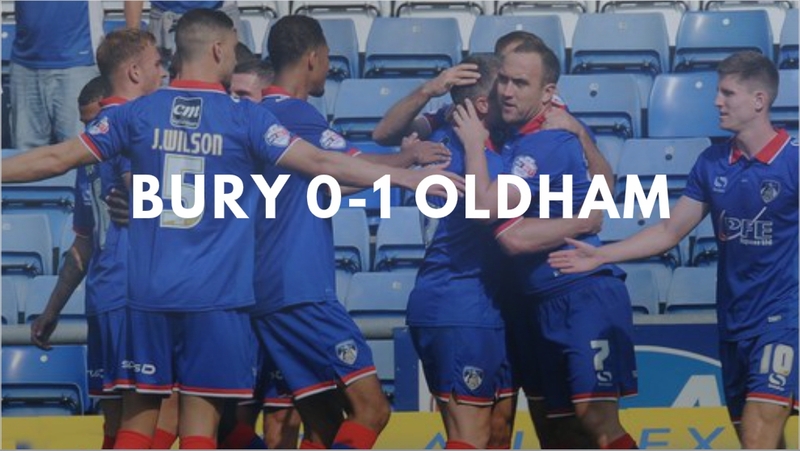 A tense affair at Gigg Lane, as we just about managed a derby victory over Bury. Carl Winchester with the winner in the 84th minute, a powerful left footed volley from a Dominic Poleon cross. 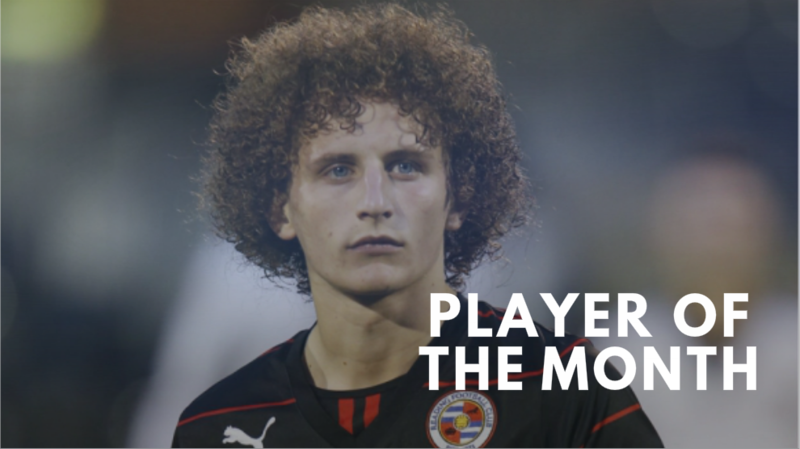 With some dominating midfield performances, Aaron Kuhl has to be player of the month. As well as being the creative flair to match the defensive grit of Liam Kelly and Abdul Razak he also scored the decisive goal in our League Cup meeting with Hull City. We finish August in 10th, not as high as we'd like but we're in a good position to build upon in September. Where we look to continue our League Cup dream against Wolves and face a derby against Wigan Athletic. Gl vs Wolves, Wigan .. nice story, cool design. I love the layout of the update here, great stuff! 10th isnt too bad mate, gives you plenty of room to grow and improve and i'm sure you will! Diazepamll: Thanks for the kind words Diaz! Griffo: Cheers Griffo, I try and make the layout good. mgriffin2012: Yeah it does, plan is to make a push for the play offs this year! Jack: Hoping for a decent League Cup run, thanks for the kind words! 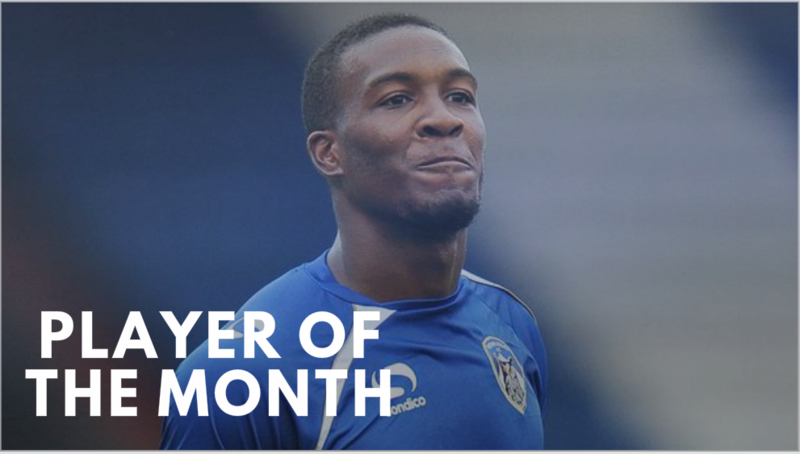 The start of a spectacular month for us came with a dominant win over Colchester, Jonathan Forte opened the scoring just before the half hour mark. Managing to turn in the rebound from a vicious Liam Kelly shot. Joseph Mills clinched the three points with a free kick in added time. Another 2-0 win, again at home. 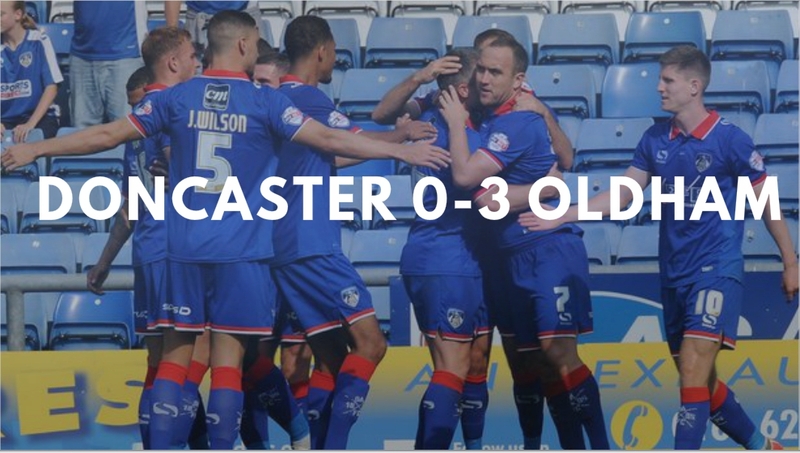 This time against Bradford, it was a more difficult encounter than Colchester. 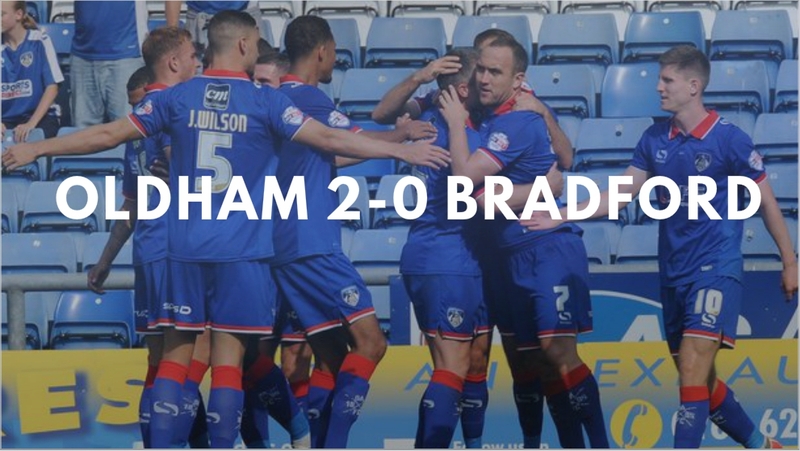 With Bradford enjoying slightly more chances, but Rhys Murphy gave us the lead with an excellent solo run and finish. Zeli Ismail rounded off the scoring with a fantastic left footed volley from an Aaron Kuhl free kick. We marched on to our third win in as many games in September. It was a vintage counter attacking performance, scoring three of our four shots on target. The first of which was finished by Zeli Ismail, the winger pinging the ball first time into the bottom left corner. Dominic Poleon finished off a brilliant counter attack with a curled effort into the top right corner midway through the second half. 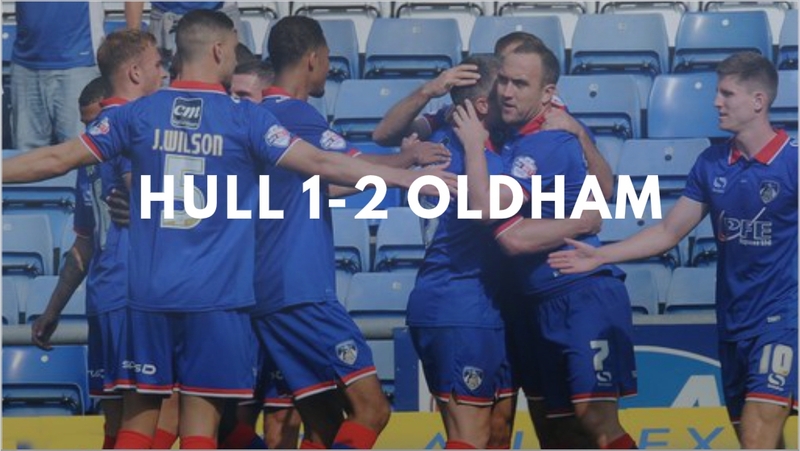 And doubled his tally in the game by taking advantage of a poor backpass from Andy Butler to score our third in a brilliant win. A Dominic Poleon hat trick put us into the hat for the League Cup 4th round. He was the man to put us ahead, poking home a Joseph Mills cross after 23 minutes. He doubled our lead 15 minutes later after racing onto an Abdul Razak through ball to slot past Emiliano Martinez. 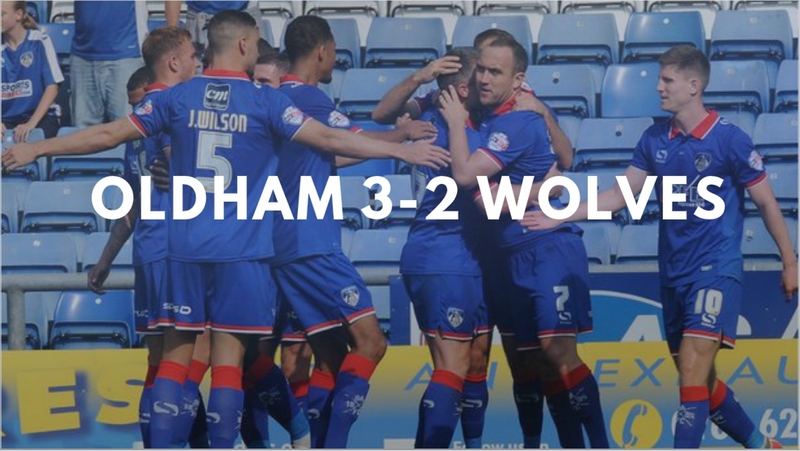 But Wolves weren't ready to quit just yet, Joseph Mills pulled a goal back for the visitors just before half time. But just moments later, Poleon restored our two goal cushion with a shot into the top right corner, again Aaron Kuhl was the man behind the goal, providing an inch perfect pass for Poleon. Liam McAliden's goal in the 91st minute made for a nervy finish, but we held firm to progress further in the cup. 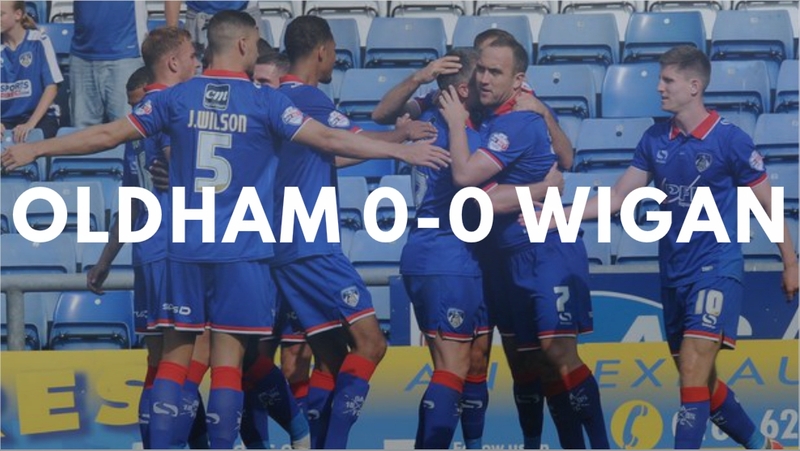 After the drain of our midweek win over Wolves, we were overrun by a Wigan Athletic side playing catch up. They should have won in it, having 65% of possession and the majority of chances. The best of which fell for Craig Davies, having deftly beat the offside trap he was just yards out as he shanked the ball high and wide of the target. 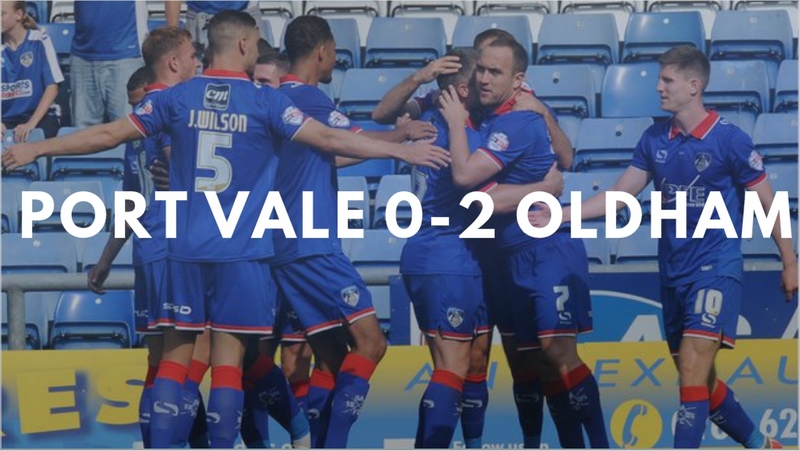 We ended the month with an away trip against struggling Port Vale, and won 2-0 to go top of League One. Dominic Poleon once again provided the goals, first racing onto a sloppy backpass from AJ Leitch-Smith in the 16th minute. Then just 15 minutes later he doubled our lead, bundling the ball in after Jak Alnwick dropped a cross. 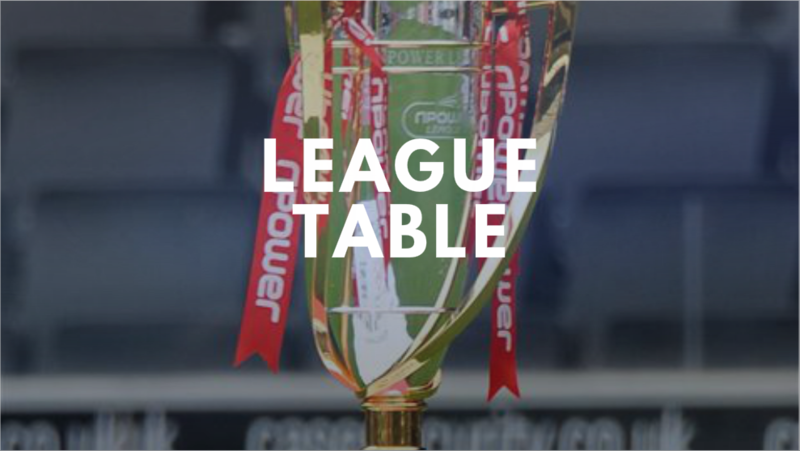 With a crucial seven goals in all competitions this month Dominic Poleon has helped put through in the League Cup, and climb to 1st in League One. His constant pressing and cool head in front of goal will be key to our success. After a great month we sit 2nd, five points behind league leaders Barnsley. We sit just a point ahead of 3rd placed Swindon. In October we continue our League Cup quest against Derby County at Pride Park and face a huge derby against promotion rivals Rochdale. Doing really well mate, keep it up and you're going to be a real contender for promotion! 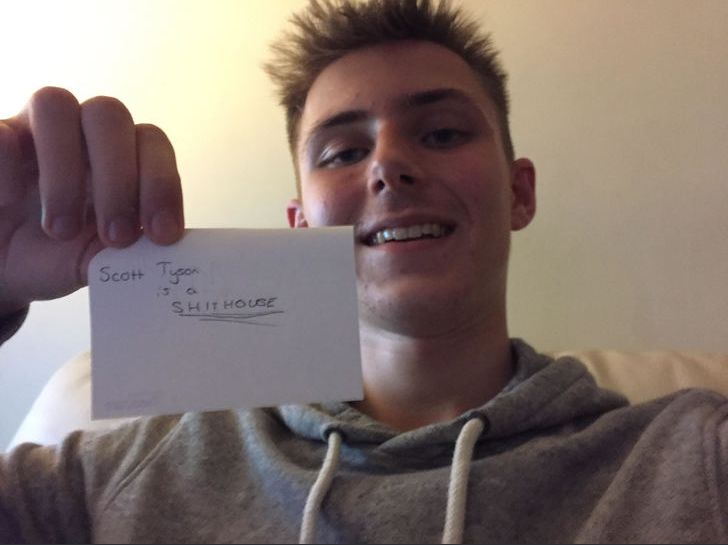 2016-05-25 18:13#232434 mgriffin2012 : Doing really well mate, keep it up and you're going to be a real contender for promotion! Cheers mate, always appreciate your feedback! You are reading "'You've only got three stands!' 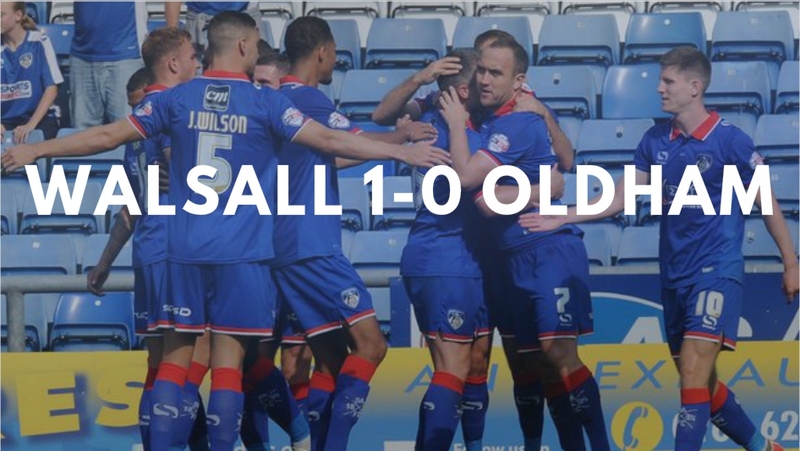 An Oldham Athletic Story".